Leakages were costing this apartment building $14,633 each year. 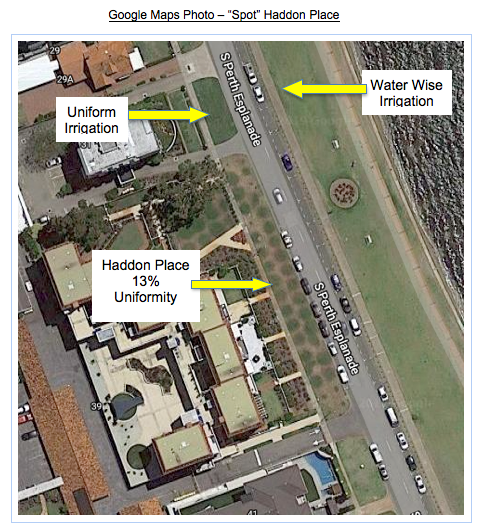 We completed an audit at Haddon Place on The Esplanade in South Perth. We found leaks in the mains scheme water line, constantly under pressure and leaking water endlessly. The existing water treatment system was outdated and faulty. It is no ones fault. Utilities and amenities in large format buildings will wear out over time. It is just wear and tear – depreciation. 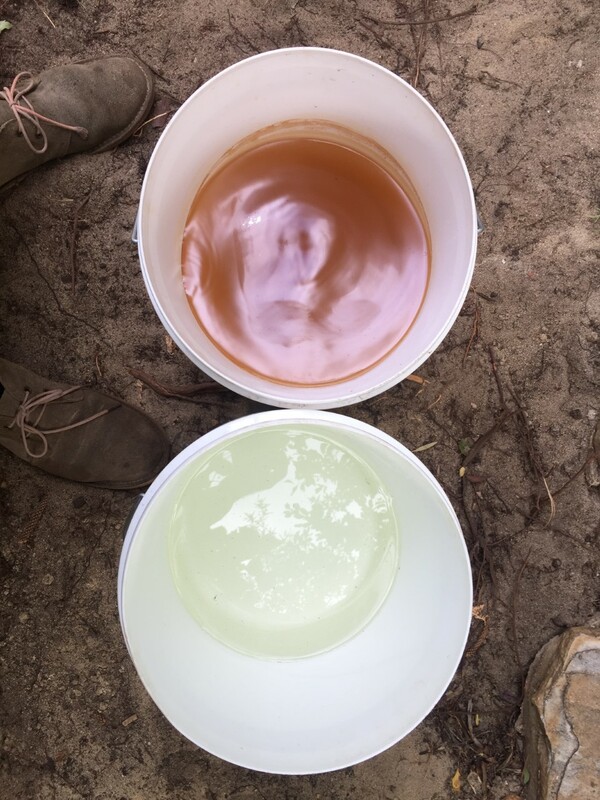 In our audit, Earth & Water checked the pressure across the site, tested for impurities such as iron, copper and salt and finally checked water distribution using catch-cups. 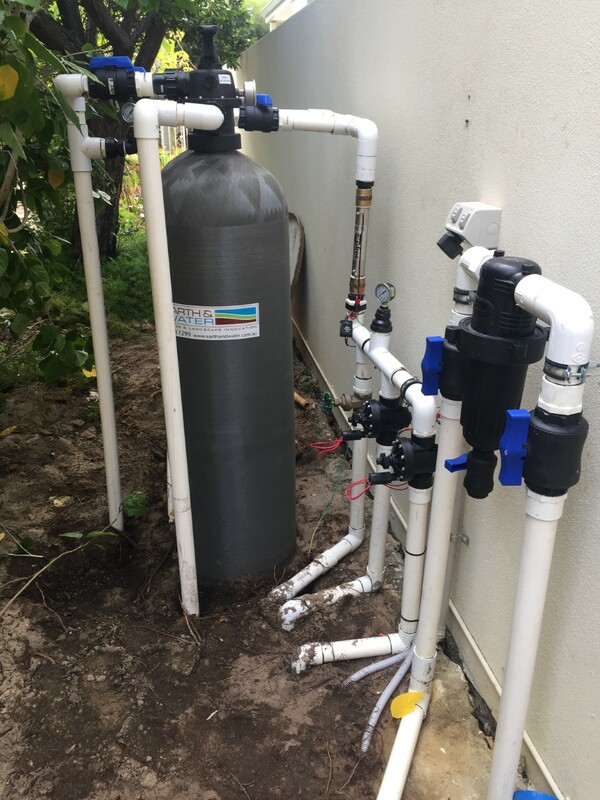 With these 3 simple upgrades Haddon Place saves approximately $14,633 each year on water. Ineffiencies and incremental leakages are costly and wasteful. Below are some pictures of our installation and comparable water qualities. 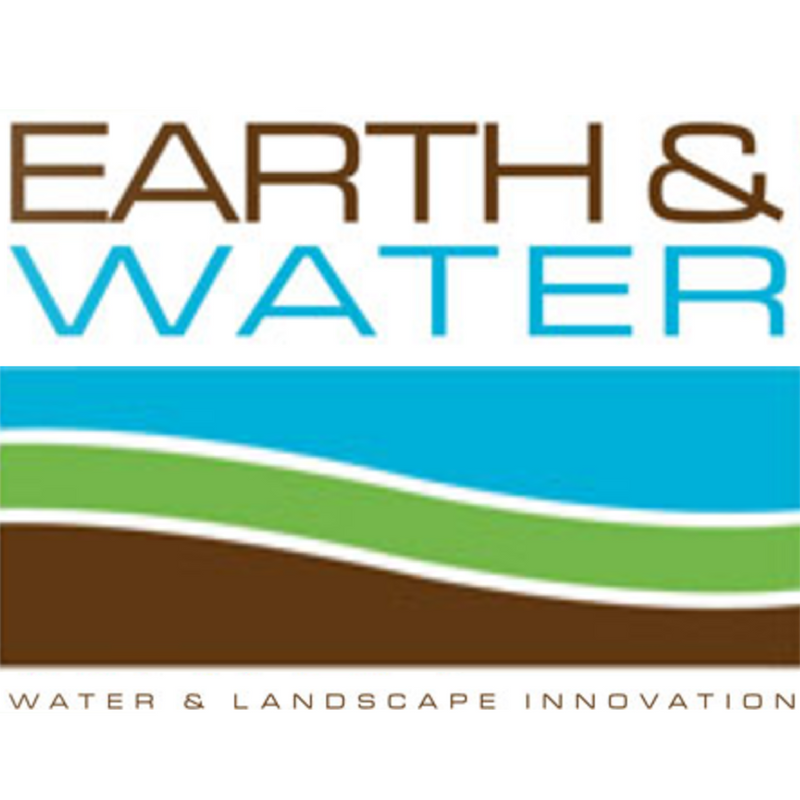 Call us for a water treatment audit.